Chhath Puja is a festival celebrated in certain parts of northern and eastern India as well as in Nepal and by the diaspora from these countries. Prayers are dedicated to the sun god and his wife for the life giving properties of the former. It is believed that the healing power of the sun combined with dips to the holy waters can cure ailments such as leprosy. The festivities last for four days and include fasting and abstaining from drinking water, holy bathing and prayer and standing in water for long periods of time. People also pray to the rising and setting of the sun. Chhath Puja is mainly celebrated in the Indian state of Bihar and eastern parts of Uttar Pradesh. As most Hindu festivals are based on the Saka calendar, Chhath lies typically between mid- October to mid November. 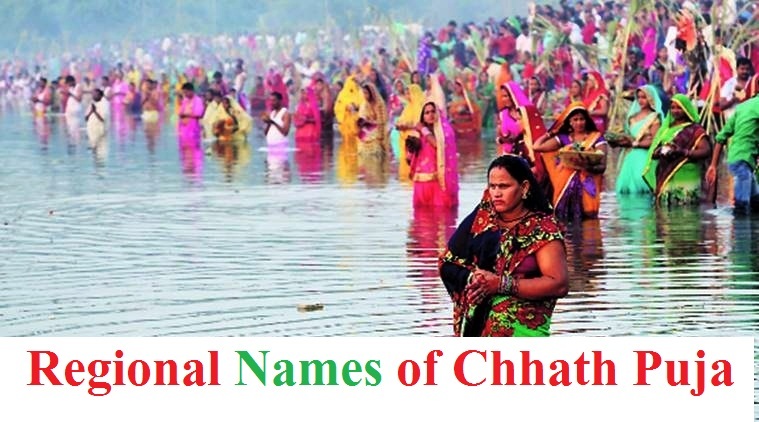 The word Chhath originates from the local word for the number six due to the fact that this is held on the sixth day in the month of Kartika. The Ganga River forms the heartbeat for the region where this is celebrated and so naturally takes centre-stage along with her tributaries such as Kosi and Karnali as the holiest of all baths. Diaspora from Bihar and Nepal celebrate in countries across the world such as Fiji, Trinidad & Tobago, Australia, UK, USA, Guyana, Canada, Indonesia, South Africa and Suriname.